This event is being held at Lancaster Cathedral from 19 July – 7 August 2013, open daily 9:30am – 6:00pm. Entrance to the exhibition and all events is free of charge. This is given by JA Hilton, KSG, CLJ, BA, MPhil, DipHS, FRHistS, Editor of North West Catholic History. 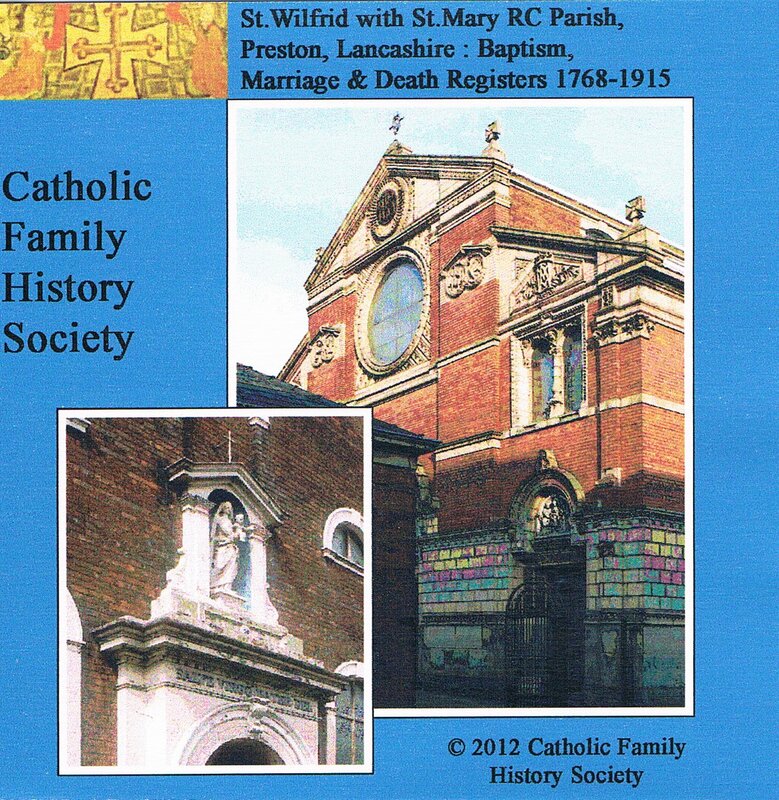 There is a great index and search tool from the Manchester and Lancashire Family History Society here, very useful if you are looking for Roman Catholic ancestors in Manchester. The Catholic Register Index (CRI) contains data derived from the registers of a number of Roman Catholic churches in Manchester. 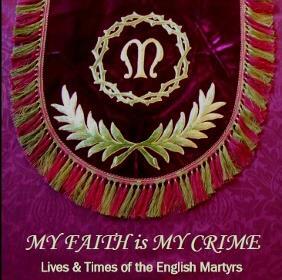 The source of this information is the original registers for these churches which have been transcribed by members of the Manchester & Lancashire Family History Society and of the North West Branch of the Catholic Family History Society. Specific information about each source is available here.